Abused by her uncle and disowned by her father, 16-year old Rosa is "given" by her father to Henry, a forester. He is traveling from Budapest, Hungary to the Alpine in Austria to work for the Royals, the Habsburgs. The forester forces Rosa to marry him. Shortly before his accidental death, she meets Crown Prince Rudolph of Habsburg and his cousin, Archduke Otto. 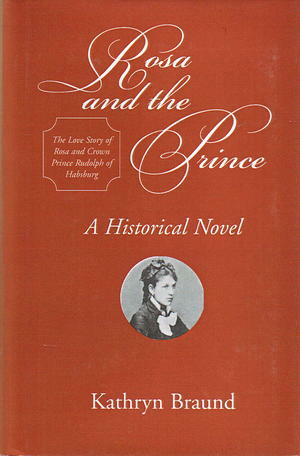 Crown Prince Rudolph and Rosa begin their romance after her husband's death. Rudolph takes Rosa to Vienna and places her under the protection of a Countess. Rosa and the Prince revolves around their affair and it's ending.